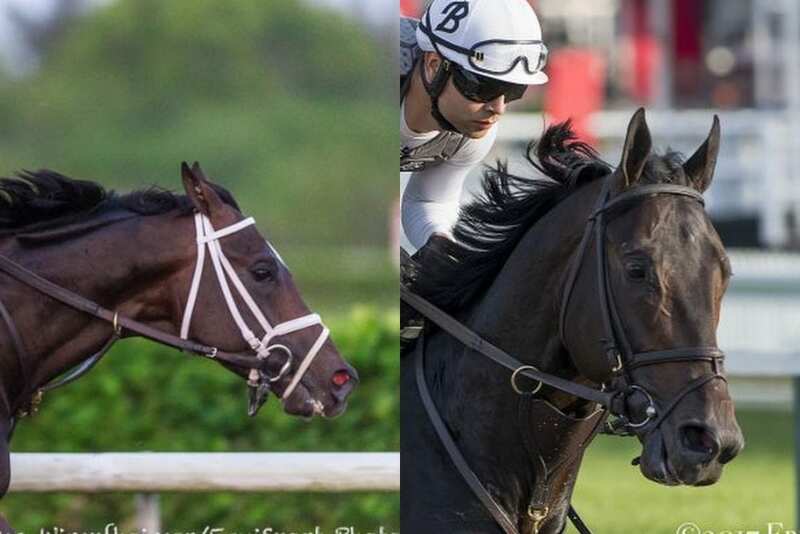 Though a small field is already expected for Saturday's G2 Jim Dandy at Saratoga, Michael Spector of racingdudes.com suggests taking the contest one step further: why not make the Jim Dandy “a good old-fashioned match race” between Kentucky Derby winner Always Dreaming and Preakness victor Cloud Computing? Spector admits that certain logistical problems likely stand in the way of making this match race a reality. First, a two-horse field does not drive wagering handle; second, the graded stakes system may take issue with a match race in graded stakes events. This entry was posted in NL Article, Racing and tagged always dreaming, cloud computing, jim dandy, Jim Dandy Stakes, kentucky derby, match race, michael spector, Preakness Stakes, saratoga, saratoga racecourse by Paulick Report Staff. Bookmark the permalink.